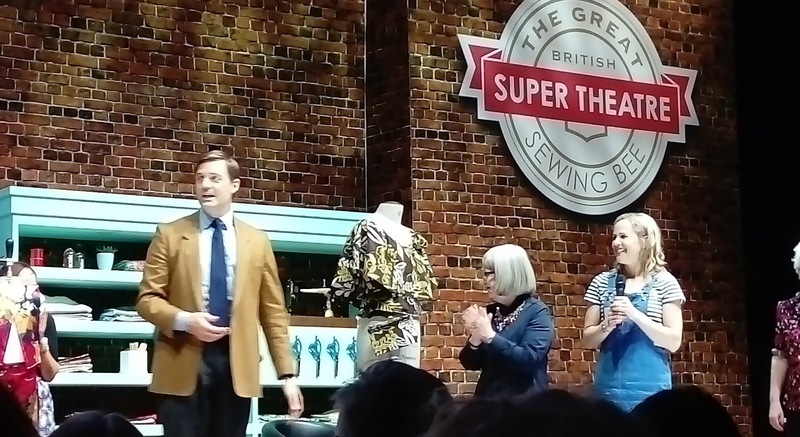 As you may know, last weekend was the Great British Sewing Bee live, in London. The Sewing Bee Live was an incredible event and I was lucky enough to go with my Mum for my birthday. 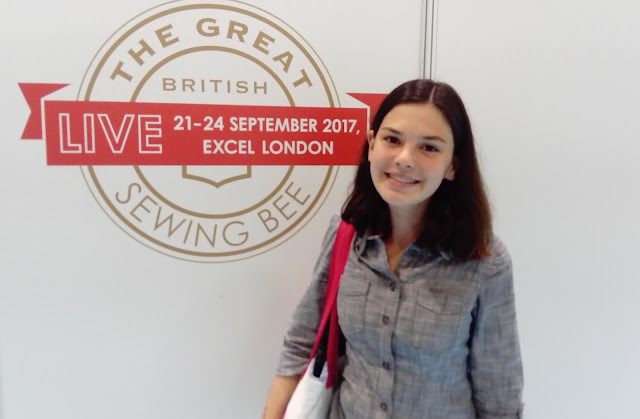 There were all sorts of things to do, from fabric shopping and pattern buying, to meeting the judges and looking at exhibitions and catwalks. We had tickets to the morning show in the super theatre, so we went there soon after we arrived. 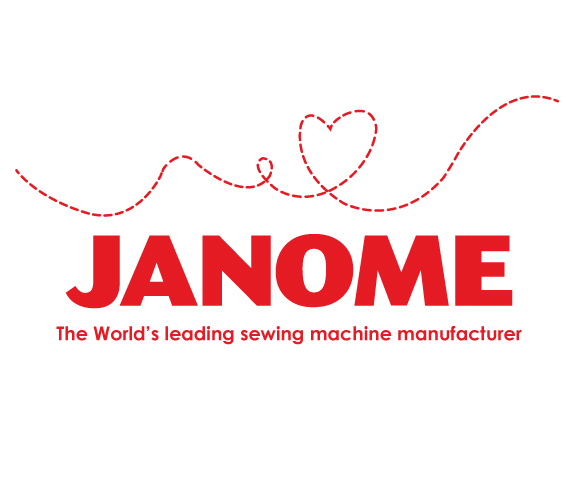 It was an hour long show consisting of three previous sewing bee contestants teaming up with three members of the public and having 45 minutes to transform a dress. Given the time they had, they did such an amazing job! 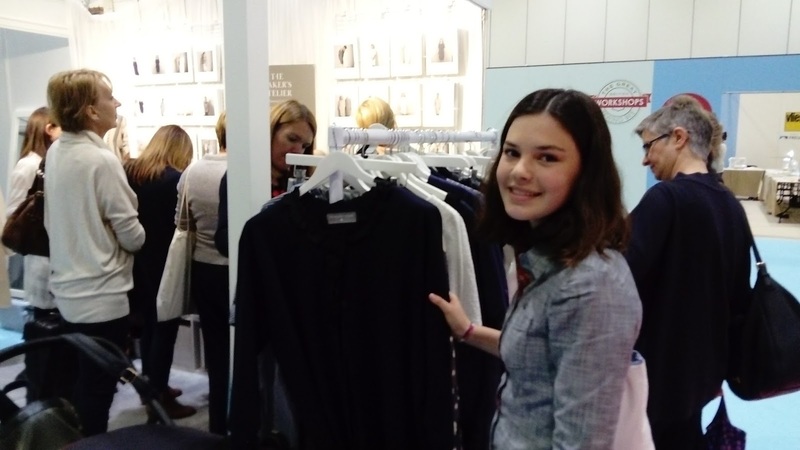 There was also an interview with Patrick and Esme, the judges, and a demonstration on different types of seams. It was fun to catch a glimpse of what it must be like on the actual show. 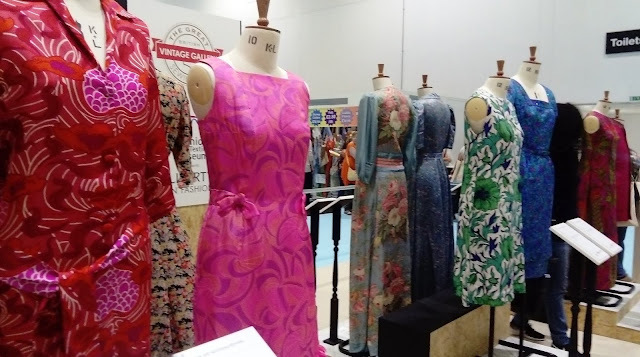 As well as the super theatre and the fabric stands there was also a Liberty fabric exhibition. I'm definitely not alone in my love of Liberty, and it was great to look at dresses made out of gorgeous fabric. There was also a catwalk, which was great fun. All the garments worn by the models were patterns that were available to buy, and it was really nice to see them in real life. One of my highlights was meeting Lexy and Katie from Tilly and the Buttons! 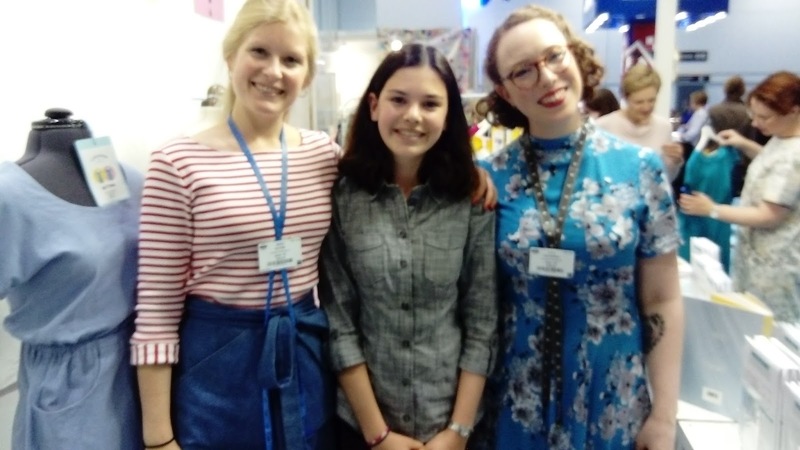 It's no secret that I love Tilly and the Buttons sewing patterns (I'm wearing my Rosa Shirt in these photos) and it was really great to see all of their pattern samples sewn up in real life as well as their beautiful stall. 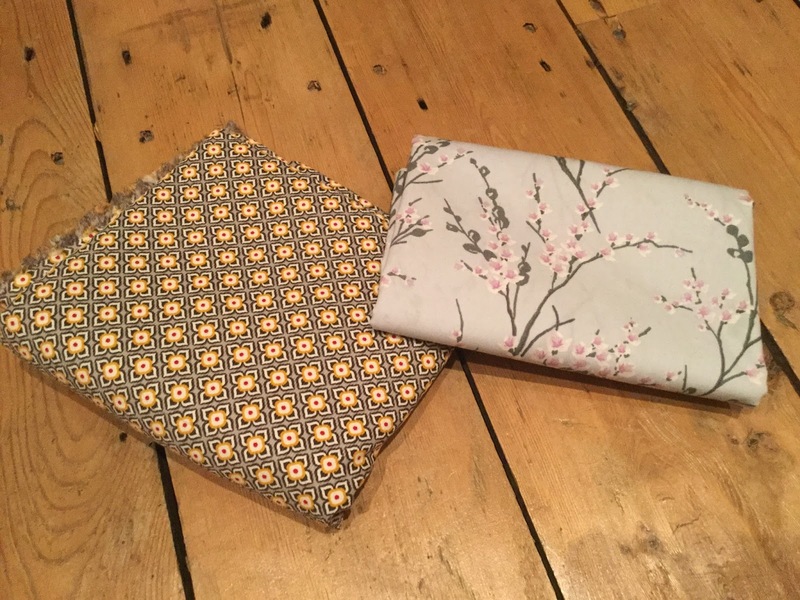 With so many wonderful pattern and fabric stands it was hard not to buy the whole place, but in the end I came home with just these two gorgeous pieces of fabric! The one on the left is a really lovely needlecord from I think fabrics galore. I haven't seen many patterned needlecord that aren't too childish before, so I'm really glad to have grabbed this one. I bought enough to make a short sleeved zipper blouse, like this one. The other one is a lovely pale blue cotton from Higgs and Higgs, which was an amazing stand - my Mum and I spent ages there! It is so pretty, I'm thinking of making a shirt out of it, maybe the Kalle Shirt. It was really an amazing day. This was the first sewing event that I've been to, which meant that I hadn't seen any of the stalls other than online before. It's definitely going to be an event that I'll remember for a long time! That sounds like so much fun. We don't have anything like that here. Looks like you had a great day. Lovely photos. This sounds like an amazing Birthday treat and I am glad you and your mum had a great time. I have never been to a sewing show and I am 48. Definitely something I want to change.